You've invested a lot in your Airsoft gun. 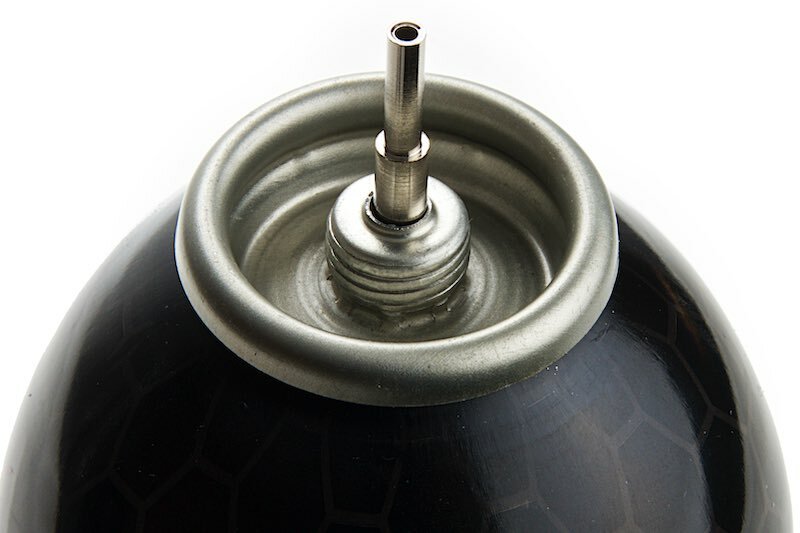 So why not unleash its maximum performance with the best gas available? 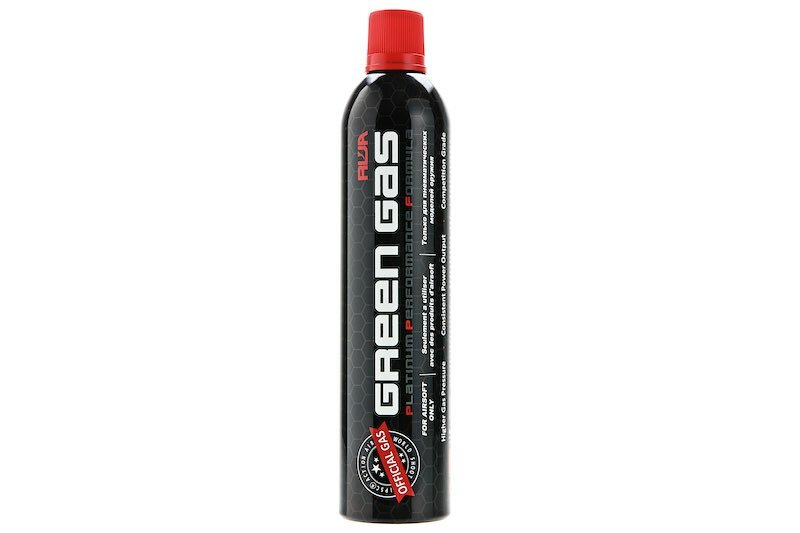 Designed by professional players for the ultimate shooting experience, RWA Green Gas is specifically engineered to counter the negative effects of "cool down". Our Unique formula delivers greater power and higher sustained performance in rapid fire mode than any other brand available today. 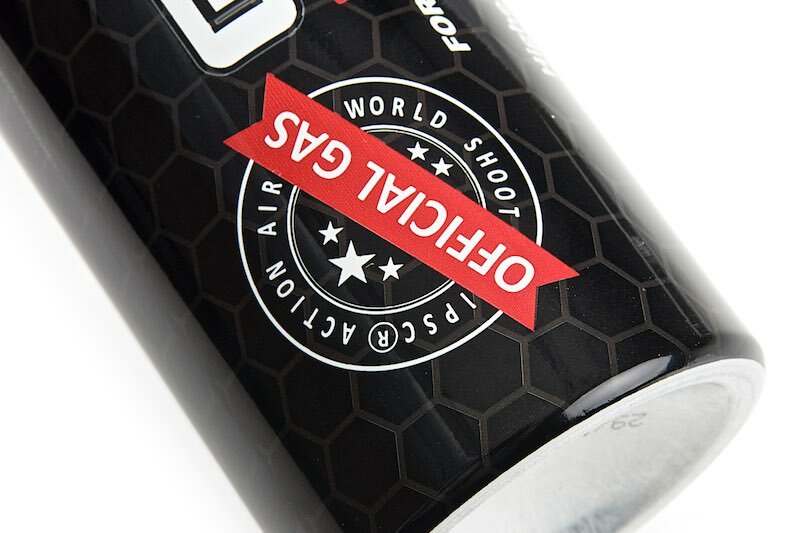 The difference is quite noticeable when you shoot with our gas versus other brands! You can see and feel the difference! 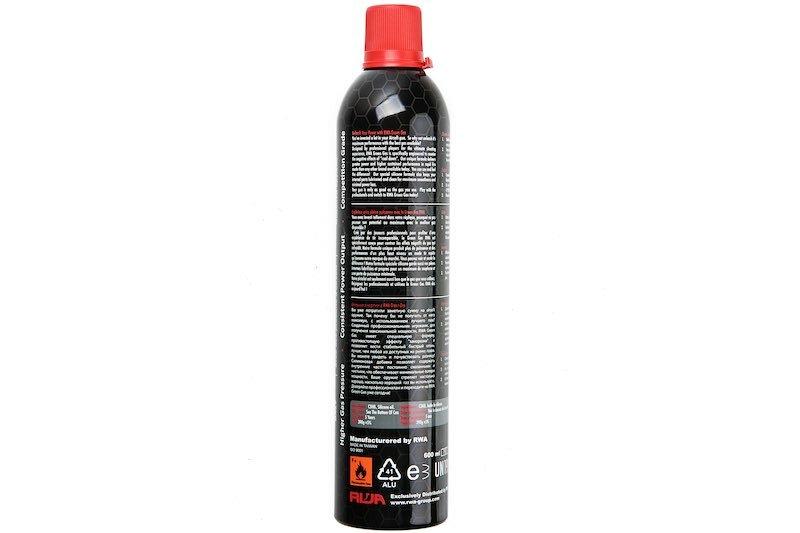 Our special silicone formula also keeps your internal parts lubricated and clean for maximum smoothness and minimal power loss. Your gun is only as good as the gas you use. 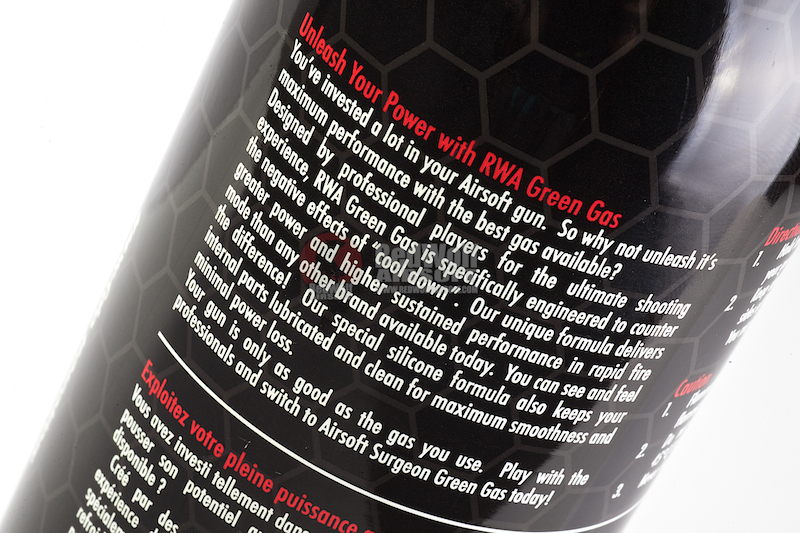 Play with the professional and switch to Airsoft Surgeon Green Gas today! NOTE : Gas is shipped separately by surface mail than the rest of your order. Airlines prohibit shipping of gas and therefore we are forced to ship by surface mail. You should expect shipping time to take between 8 - 10 weeks.